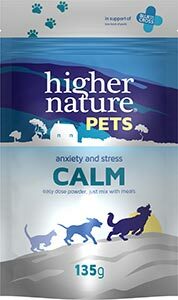 Keep your pets feeling relaxed and comforted with Calm, a unique formula specifically created for cats and dogs. 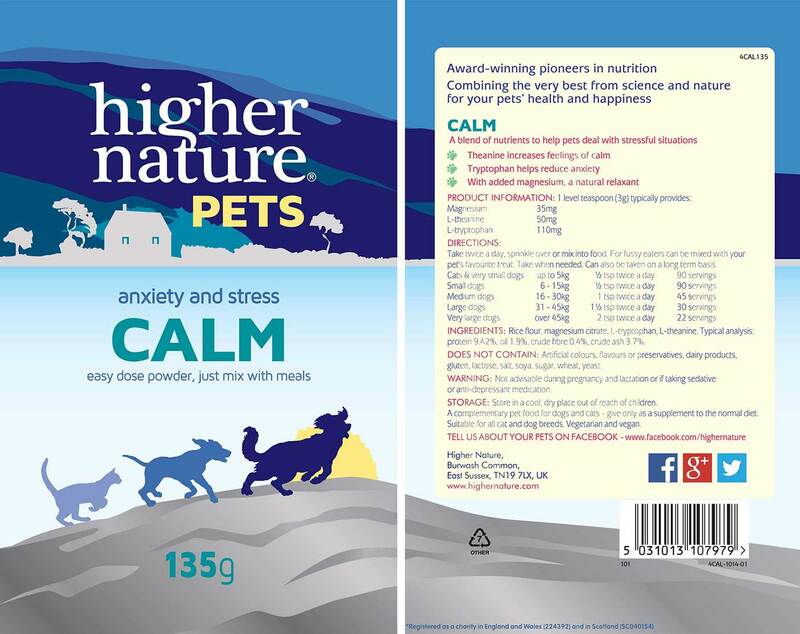 Created in a powder form that can be mixed into food for easy consumption, Calm can help relieve your pet’s anxiety during thunder storms, when in the car or on Bonfire Night. Natural ingredients include theanine, tryptophan and magnesium which work in harmony to reduce feelings of stress and promote a relaxed, calm disposition. Not advisable during pregnancy and lactation or if taking sedative or anti-depressant medication. STORAGE: Store in a cool, dry place out of reach of children. 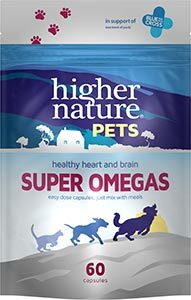 A complementary pet food for dogs and cats – give only as a supplement to the normal diet. 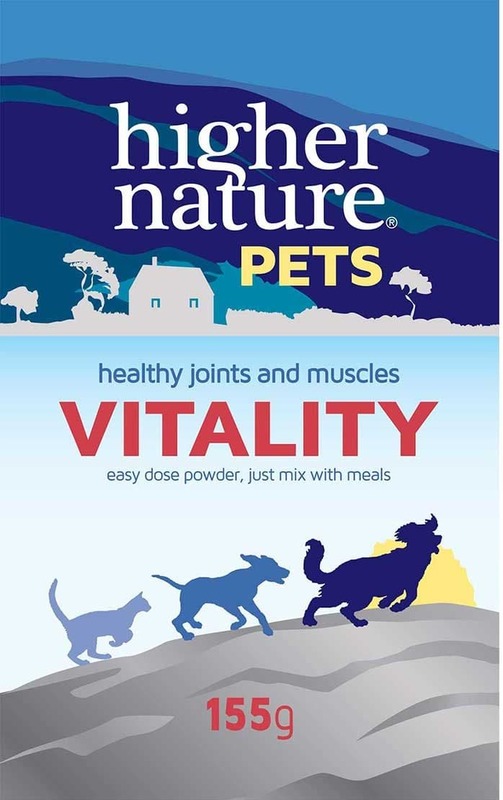 Suitable for all cat and dog breeds. Vegetarian and vegan. I have a rescue dog who can still get stressed and fearful with noise and commotion. This powder has proved to be very effective. I would definitely recommend it.